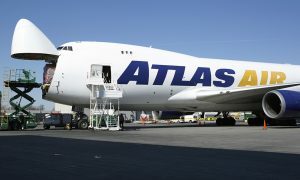 Atlas Air Worldwide announced that its Atlas Air unit will operate two Boeing 767 aircraft leased to DHL Express by the company’s dry leasing entity, Titan Aviation. 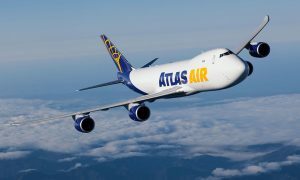 Atlas Air will operate the aircraft through its sister company, Polar Air Cargo Worldwide, linking the flights with Polar’s existing services for DHL and other customers. 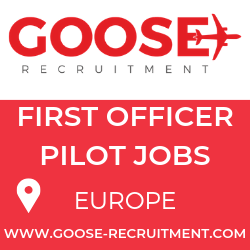 The new operation represents a continued expansion of Atlas Air’s CMI (Crew, Maintenance and Insurance) service. 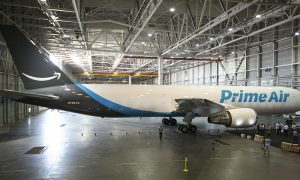 The operation is expected to begin in late 2015 and early 2016 following the conversions of the two 767s from passenger to freighter configuration. “By growing our CMI operations, we continue to diversify our business mix and to drive more predictable revenue and earnings streams,” said William J. Flynn, President and Chief Executive Officer of Atlas Air Worldwide.